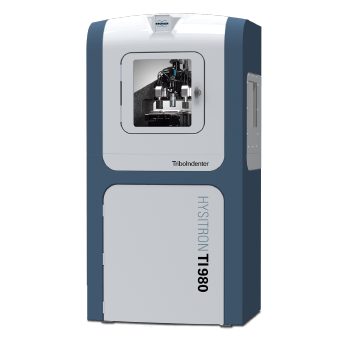 The Hysitron TI 980 TriboIndenter is the most advanced, nanomechanical test instrument from Bruker, that lies at the intersection of maximum performance, flexibility, reliability, usability, and speed. 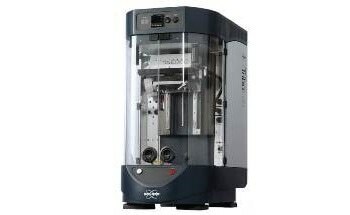 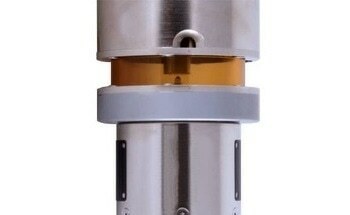 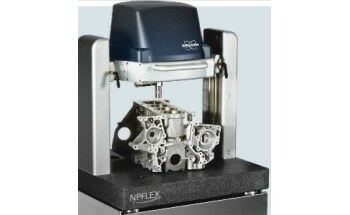 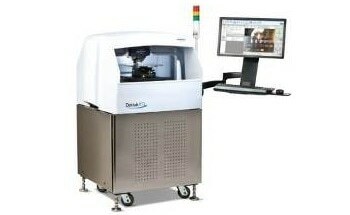 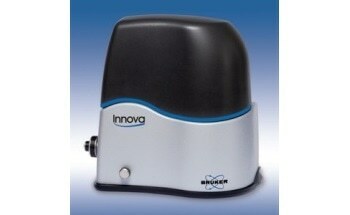 Continuing in the cutting-edge performance that people have come to expect from Bruker’s TriboIndenter product family, the TI 980 Nanoindenter builds upon decades of technological innovation to deliver the next level in extraordinary performance, enhanced capabilities, and ultimate versatility in nanomechanical and nanotribological characterization. 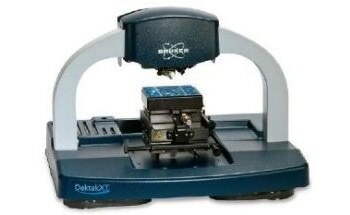 The TI 980 Nanoindenter is powered by Bruker's Performech® II Advanced Control Module, that delivers impressive improvements in control and throughput capabilities, testing flexibility, applicability, sensitivity, measurement reliability, and system modularity. 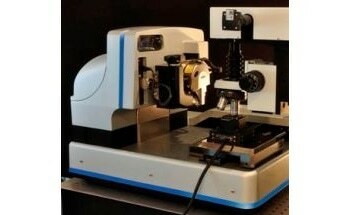 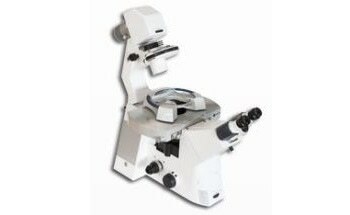 The TI 980's capable base setup includes quantitative nanoscale-to-microscale indentation, nanoscratch, nanowear, high resolution in-situ Scanning Probe Microscopy imaging, dynamic nanoindentation, and high speed mechanical property mapping. 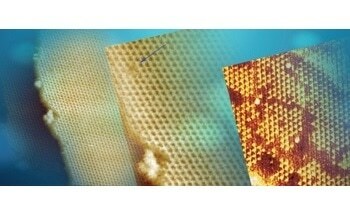 These features combine to provide an in-depth look at material behavior at the nanoscale. 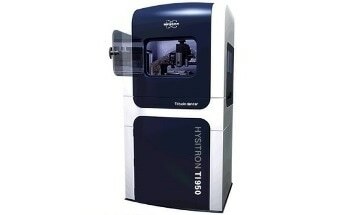 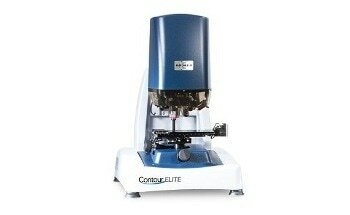 If high-throughput characterization is required, the Hysitron TI 980 can provide the facilities for rapid, multi-sample and multi-technique automated testing capabilities. 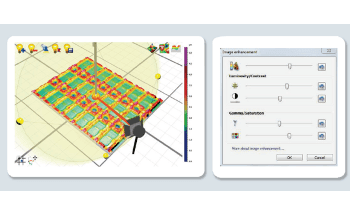 Intelligent automation routines confirm probe shape at intervals provided by the user, and its high resolution multi-scale imaging with whole-sample optical surveying makes the entire testing process more efficient. 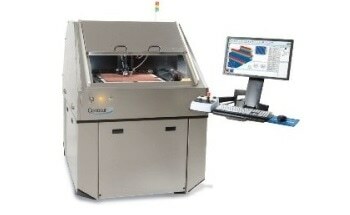 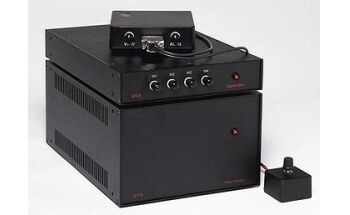 The TI 980 Nanoindenter was designed as a platform that would provide maximum flexibility, as a user’s characterization current needs will likely be different in the future. 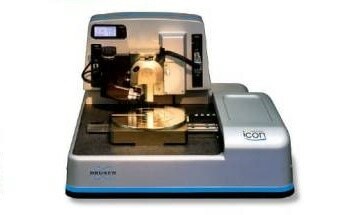 In supporting the most complete range of hybrid and correlative nanomechanical characterization techniques, the TI 980 promises to keep your research and materials development at the leading-edge of technology. 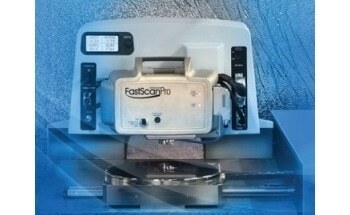 Coupled with versatile system control and data analysis software, universal sample mounting options (mechanical, magnetic, and vacuum), and a modular environmental enclosure, the TI 980 will be fit for future characterization requirements for years to come.